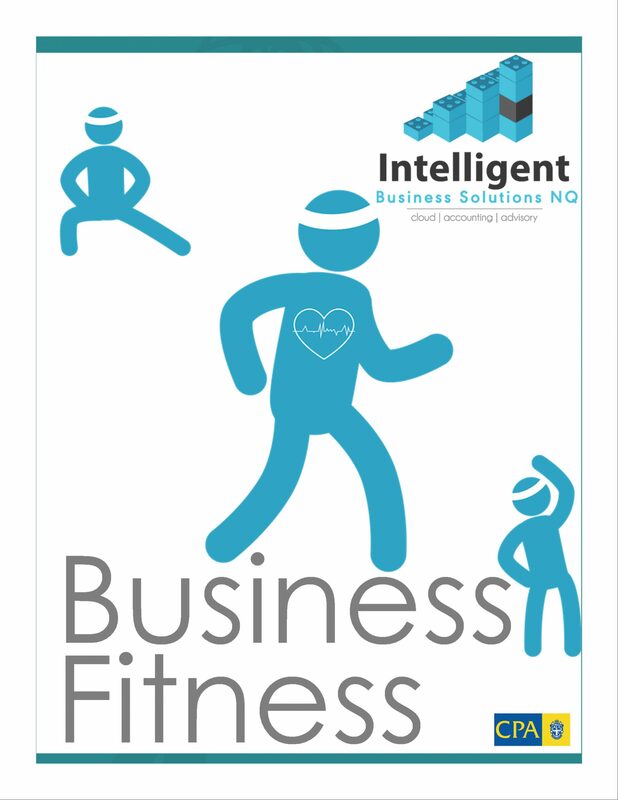 Download your free Business Fitness guide. In this guide we show you the working parts of your business and how to ‘make them sweat’ to help your business growth. Tell us where to send your eBook below!